* Total number of reviews and star-ratings are based on data collected during the time period Plumb Works Inc. has been using the ReviewBuzz system and may not directly match the data found on each public review site. Leslie delivered what I wanted and needed. She did so professionally and promptly. After looking for a great plumbing service over the past 16 years, I've had two people from Plumb Works (formerly Pam the Plumber) come to work on our pipes and install things, and I can say they are the best. They're straightforward, agreeable, very knowledgeable, thorough, and give me some useful guidance about future maintenance. Sometimes when you try a company one plumber is good, so you try them again but the next one isn't. Plumb Works is good. I won't use any other outfit from now on. Leslie did a great job. She was pleasant, knowledgeable, and worked quickly. Fair and honest. High quality. Loved the work. 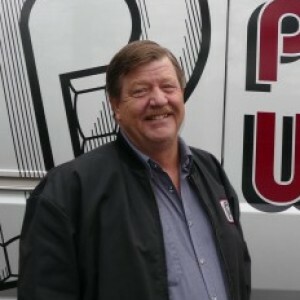 We have used Plumbworks for over 20 years and they have always done a great job for us. They are easy to deal with in terms of scheduling, and the work always seems to go well. I can't recall in all those years needing to get them back out to re-look at something they have installed or repaired. We just had them replace our aging water heaters and the technician, Nate, was thorough in his work and friendly and helpful in showing me things regarding the new units. Kass was on call for my after-hours emergency. He was here at my place very promptly and had the best attitude. 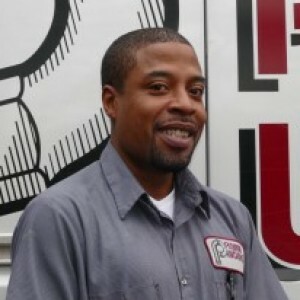 He was able to fix my plumbing issue in about 15-20 minutes. If you or anyone you know need an amazing plumber, call Plub Works, Inc. and ask to get Kass. We have had nothing but good service from Plumb Works over the past 10 years.....But Kass was super-great to work with--got here fast & found our leak immediately...He was polite, business-like (I told him he didn't need those shoe covers, but he insisted! 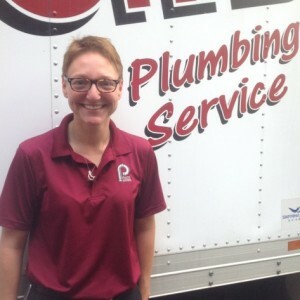 ), yet personable & very knowledgeable about the problem we were having with our kitchen faucet....Plumb Works obviously hires only the best in the field--and what more could you ask when you have a plumbing emergency?! Thanks, Kass & Plumb Works!!! love you guys! Timely, always diagnose and fix problems with fair pricing. I have used this company for over 10 years. Nate is the best. 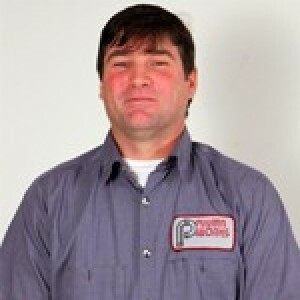 I have used PlumbWorks over the years and they are usually quite responsive. This time, I had an urgent need and not only did they get a technician out within a few hours (much appreciated), but the technician, Nate, was incredibly helpful and thorough. What I was afraid was going to be a big problem, wasn't. Nate really gave me peace of mind. Thank you! Great experience with Plumb Works! Erica scheduled me for a time that was good for my schedule she was very pleasant on the phone. The plumber, Andrew, was excellent!! We went over the options for the situation and he helped me figure out the best solution for me. He also worked efficiently and kept me informed of the process for ordering the parts and for timing. I will be recommending Plumb Works to friends and family. So professional, courteous, and competent from my initial call to the completion of the work! I highly recommend Plumb Works! Andrew was super nice and very informative. he didn't try to sell us things we didn't need, so I will definitely be using them again in the future. 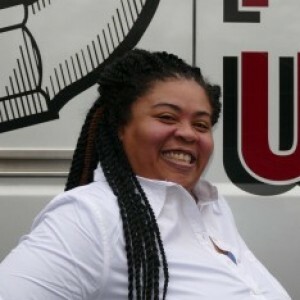 Leslie D. was professional, knowledgeable and diligent in solving our problem. Could not ask for better! Our technician, Nate, was professional, knowledgeable and got the job done! Great experience with Plumb Works! Spencer was awesome. Big thanks for the professional service and superior work. The 50 points safety inspection was done meticulously and the report was detailed. The technician took the time to explain and did not push for any repair. It is good to have a second eye on your property because you can miss some potential problem. Customer service is always a top priority at Plumb Works Inc.. Our BBB Membership rating is like a badge of honor as we continuously strive to provide the best experience for our clients.